1. Provide an example of where you had to organize a schedule, people or work space and elaborate on how you went about doing it. 2. What do you perceive as the worst part in your present/last job? 3. We have problems with___________ Please provide us with a solution to it. 4. Provide an example of a conflict situation where you had to select between priorities and how did you reach a compromise? 5. How do you handle a too large workload? 6. Provide an example of where you had to deal with an angry colleague about work and explain how you resolved the issue. 7. Provide an example of a strict deadline you had to deal with recently and explain how you kept the deadline. 8. How do you plan work priorities? Do you use a specific system and if so, explain? 9. On what do you base your decision for the priority level of the work? 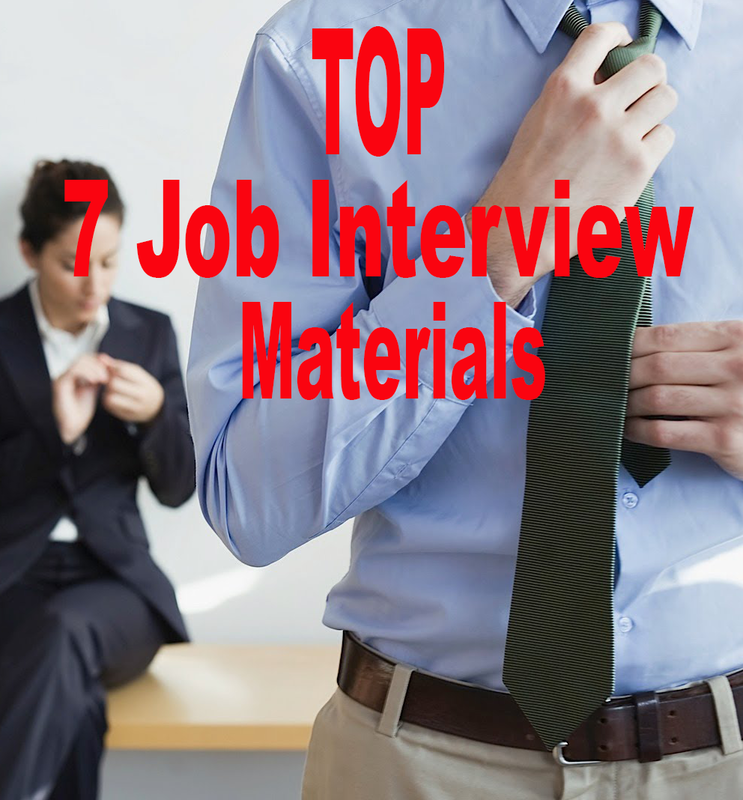 Or other useful materials: 95 management interview questions: http://interviewquestionsandanswers.biz/95-management-interview-questions-and-answers/.